Spring is finally here and we've got green on the brain: leaves on the trees, fresh green grass, budding flowers and plants... 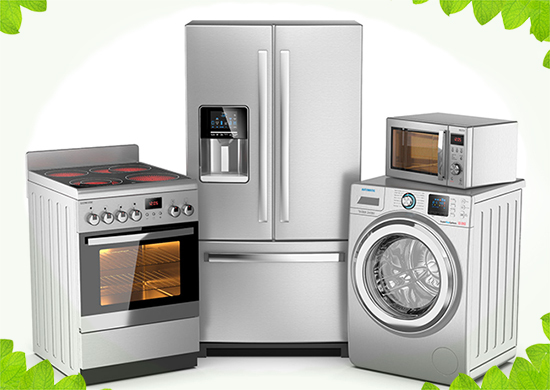 So sticking with the green theme, we've got some great tips to help you cut down on your appliances' energy use this Spring to make your home a little "greener." The best part is these things are all fairly easy to do!